From the makers of Ice Age comes a hilarious and heartwarming adventure set in the Jungle of Nool. 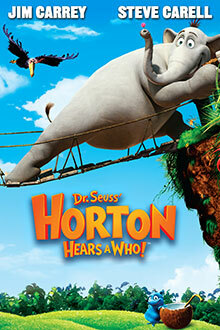 Meet Horton, a fun loving elephant who hears a cry for help coming from a speck of dust floating through the air. He soon discovers the speck is home to Who-ville a city inhabited by tiny people in big trouble. 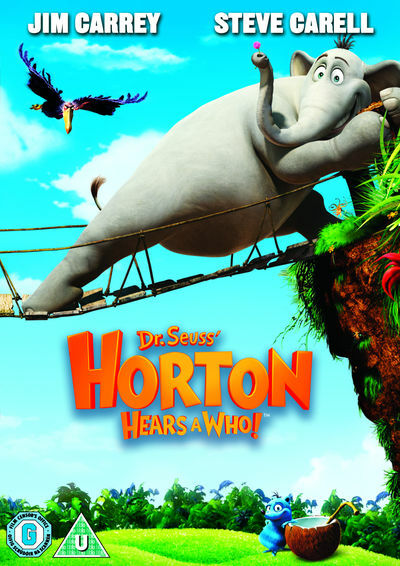 Horton must brave the dangers of the jungle to protect his new friends and save the day. 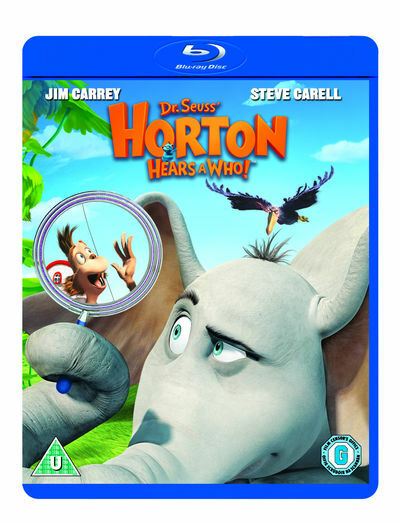 Featurettes from The Jungle of Nool: Meet Katie, Bringing the Characters to Life, That's One Big Elephant: Animating Horton, Bringing Zeus to Screen, The Elephant in the Room: Jim Carrey, A Person is a Person: A Universal Message, Our Speck: Where do we fit in?, Elephant Fun: The Facts. Fun Interactivities:- Match the Film and How Many Nuts?